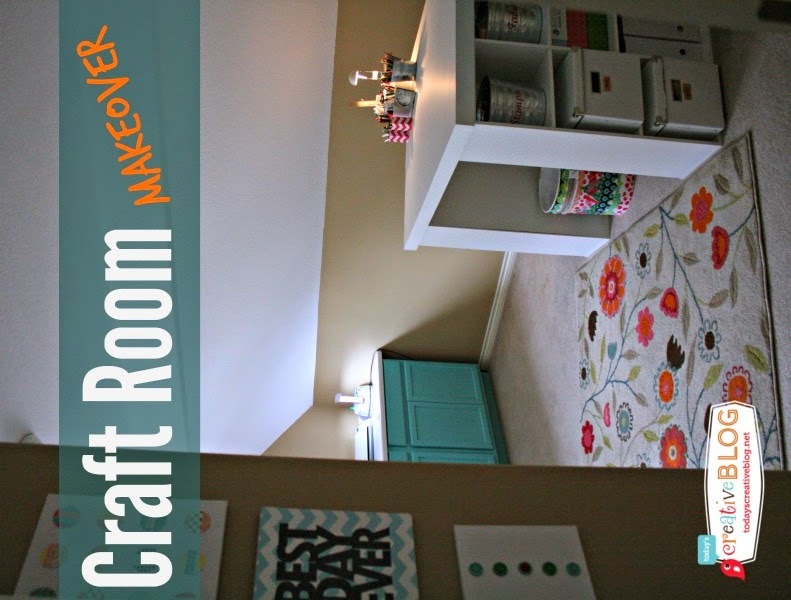 I saw a great article on Facebook recently from Todays Creative Blog showing her craft room makeover. Very clever idea to use Kitchen cabinets as storage, but what really caught my eye was the fantastic cube storage table combination she had in her craft room. I am very much in love with that and after a little research, found some great options, but nothing available in my local area, sucky much! They have one that is exactly what I want at Walmart, alas, if only, but the US is a long way to travel from Australia for a $200 desk. So I did some research into DIY Projects, I thought maybe there was a way to turn these 9 cubes storage shelves at Officeworks into this fantastic craft table. And Voila, I found it. On a creative little Blog from another Aussie here in sunny Queensland Cassadiva. 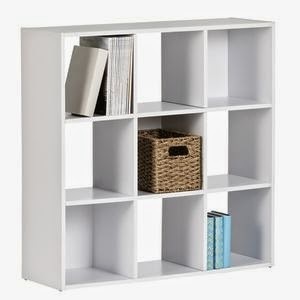 Whilst she used the 6 cube shelves, I figure I can talk my husband into making this little beauty for me using the 9 cube shelves over the holidays. Visit her Project Here for details of how she transformed these simple materials into a great storage and creative workspace. Luckily for me, its school holidays and he took 2 weeks off to spend time with us, yippee, time for some strategic begging.